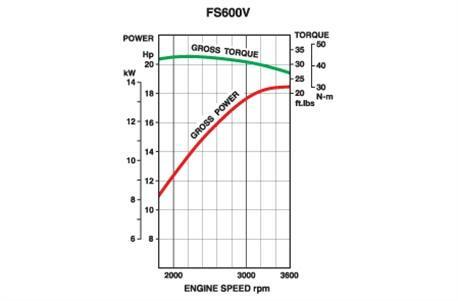 The FS600V engine delivers reliable power with low noise and emissions. 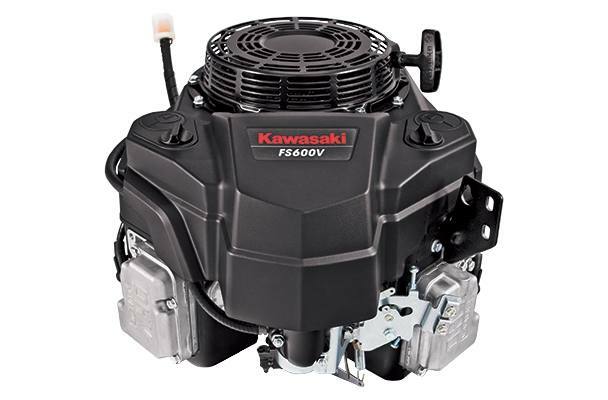 This high performance 90° V-twin engine features a dual element air filter and rotating grass screen. It's the perfect powerhouse engine for lawn tractors, zero-turn riders and wide-area walk-behind mowers.